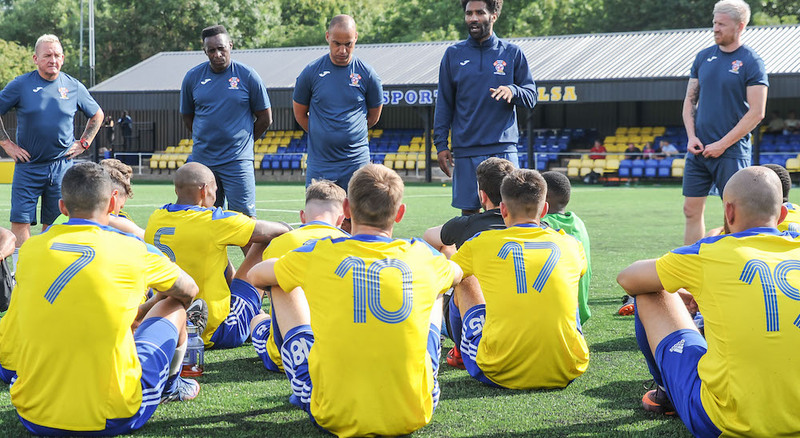 Following Saturday’s 7-3 win over Stone Old Alleynians in the FA Vase, Khalsa have today been drawn at home against another North-West Counties League outfit, Winsford United, in the first round of the competition. 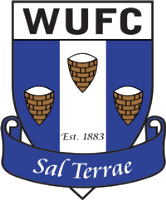 Playing one division about Old Alleynians, Winsford will visit the Aspray Arena on Saturday October 13 (kick off 3pm). Although there will be a more thorough preview closer to the game, the Cheshire outfit progressed to this round following an emphatic 5-0 drubbing of Worksop Town on Saturday, when Pete Watling scored a hat-trick. Their league form has not been the best early in the season, sitting in 18th place in their division without a win and only two points from their opening seven games. This means the scheduled Midland Football League game against Dunkirk will be rescheduled. Read the full FA Vase first round draw here.